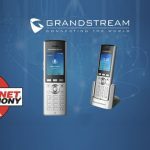 Grandstream has announced the addition of three new mid-range IP phones to their portfolio, the GXP1760, GXP1780, and GXP1782. 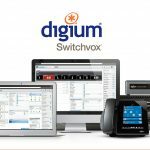 Designed for growing businesses, the new GXP1700 series offers an elegant and modern design, with mid-range call capacity and functionality at very competitive price. 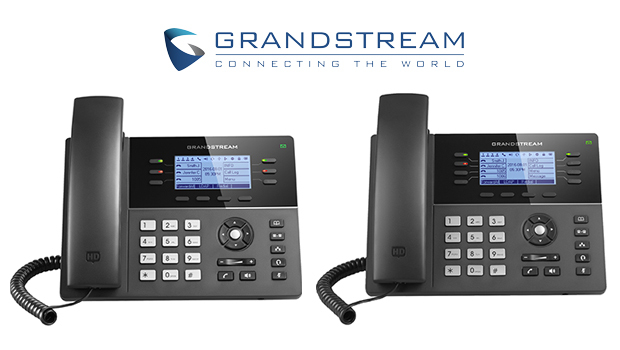 The GXP1700 series is the latest expansion of Grandstream’s long-standing and award-winning GXP series of IP phones. 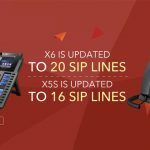 These mid-range IP Phones slot right in between Grandstream’s GXP16xx series of Basic IP Phones and the GXP21xx series of High-End IP Phones. 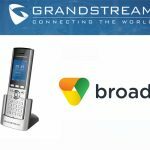 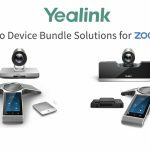 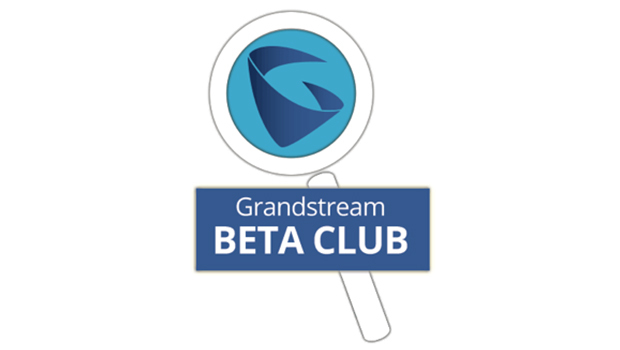 The GXP series of IP Phones was a major driving factor in Frost & Sullivan’s recent selection of Grandstream as the 2016 Enterprise IP Endpoints Company of the Year.